When it comes to energy efficiency in Vermont, it’s important to design net zero homes to have heat recovery ventilation systems built into them. But what exactly is a heat recovery ventilation system, and what does it do? A: HRV units have built-in air filters that allow increased indoor air quality. This is particularly important for air tight net zero construction in Vermont. HRV systems are also capable of humidifying or dehumidifying homes to proper humidity levels. In this way, homeowners can enjoy the benefits of a healthier indoor climate with reduced pollutants and chances for mildew to develop. A: The cost of installing a new HRV is typically rolled into the overall construction costs of building net zero homes in Vermont and other states. The exact cost, of course, will depend on how big your house is and how much air you need to move. It’s safe to say that in new home construction, the relative cost is minor, and the overall benefit in energy efficiency extensive. 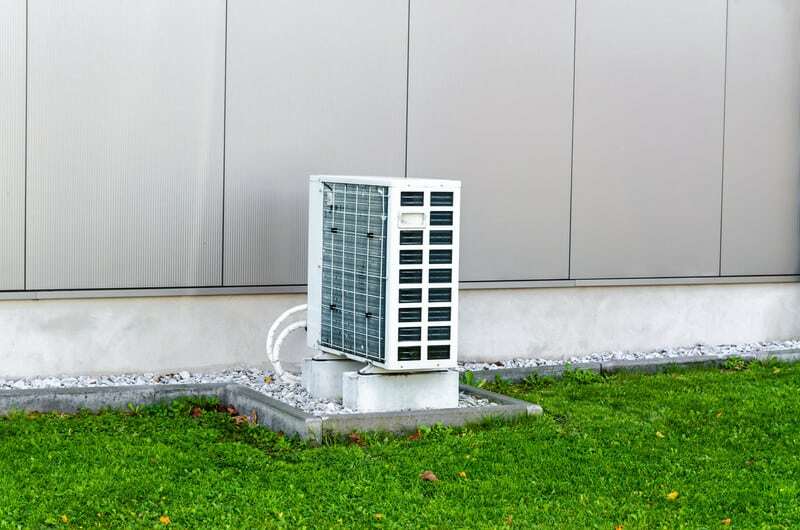 As a required component of net zero construction in Vermont, it’s crucial to do the right homework on heat recovery ventilation systems and find out which ones will work best for your home. Learn as much as you can about HRV installation practices, too, as it’s equally important to choose a knowledgeable and qualified company to install it for you the proper way. After all, your net zero home is a valuable investment to you, and it’s worth the effort. A well-built home is a prudent one that ensures homeowners peace of mind.